Super sharp Japanese blade shaves close to the skin trimming ever hair and leaving your brow area clean and well-defined. Due to high-quality stainless steel that the blade is made of this eyebrow razor will maintain optimal cutting performance and serve you for many years to come. It is recommended that people who use this eyebrow razor for the first time apply some shaving lotion to the area being shaved. Designed to simplify your grooming routine, the Noxzema Eyebrow Shaper allows for a quick, safe, and pain-free brow shaping at home. It can also be used to remove fuzz on your upper lip as well as trimming hair on the delicate bikini area. The ergonomically designed long handle makes it convenient to use at all angles and delivers increased control and stability. The slim design of the razor allows for absolute control and accuracy. The slight curve of the handle provides for a more precise and comfortable shave. 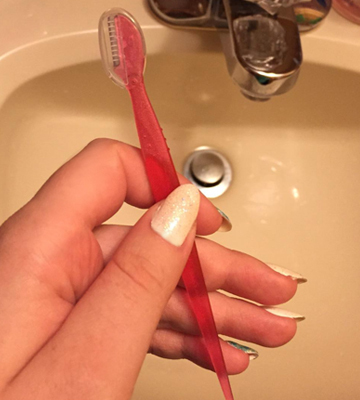 The extra-long blades cover large areas to remove more hair at once. The instructions provided on the packaging are written in Japanese. This quality facial razor provides a fast way to keep your arches in shape without causing damage to the follicles. The package includes 3 razors that will fit easily in your makeup bag, making it easy to keep one on-hand for emergency touch-ups. Holding the razor at a 45-degree angle gives an incredibly precise shave. A blade safety cover is attached to each blade which enables protection of delicate skin and prevents the blade from cutting too close. 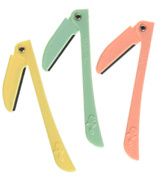 The Tinkle Eyebrow Razor is a convenient and affordable shaving tool that will make brow maintenance easy and quick. 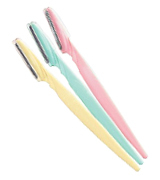 The pack includes 3 disposable razors that come in blue, yellow, and pink colors. The set of 36 razors is also available. The retractable razor blade folds down, which locks it in place making it safe for storage and transportation with no fear of cuts and injuries. The handle is quite thin. 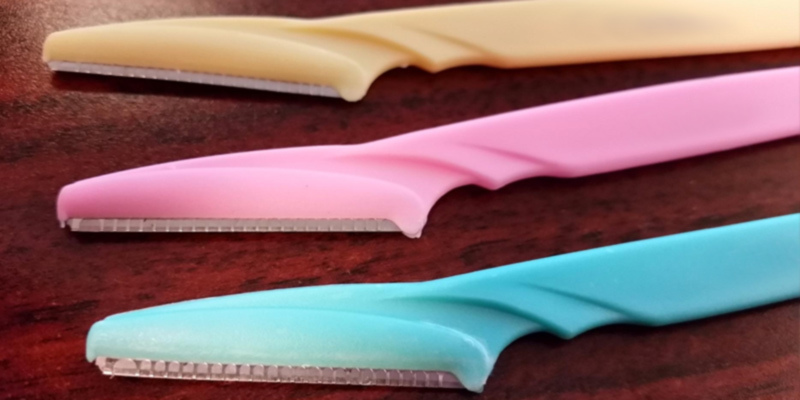 The GABRIELLA Razor is a lifesaver for women who take care of their appearance and regularly remove excessive facial hair and shape their eyebrows. This razor is easy and safe to use even for beginners. There are 3 / 6 / 9 / 36 sets available. The eyebrow blade razor features a ridged rubber handle that provides a firm grip making it easy to control and manoeuvre with better precision. The protective cap sits firmly on the razor blade, so be careful when removing it. The TOUCH N BROW Shaver will help you achieve the perfect brow shape as well as get rid of unsightly hair around the neckline and along your bikini line. The sharp blade removes even the finest hair with pinpoint accuracy and precision. Well-groomed, defined eyebrows can frame your face, give it structure, and allow your best features to shine, while bushy eyebrows create an unkempt appearance. That’s why it's so important to give your eyebrows the right kind of attention they deserve. But how to create perfectly groomed and natural-looking arches? Most beauty experts know that brows are tricky to shape. Therefore, having the right eyebrow grooming arsenal is essential to tame those pesky stray hairs which tend to grow in random spots. The Noxzema Eyebrow Shaper is the type of razor using which you'll be able to groom and shape your eyebrows like a pro and achieve a model-perfect look. 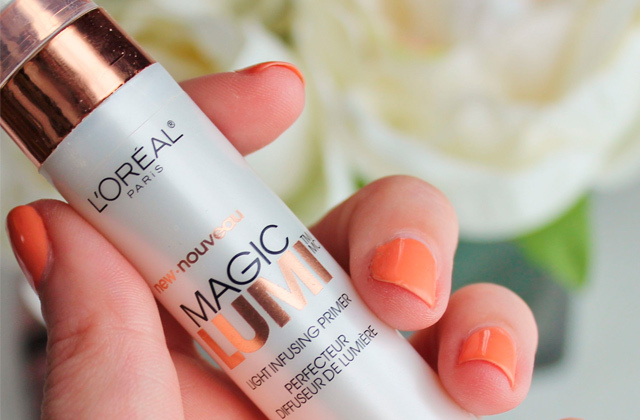 It shaves closely to the skin and leaves the brow area clean and defined. 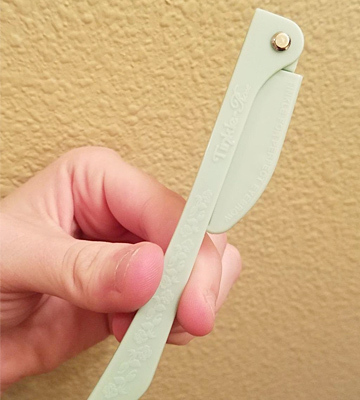 This tiny razor is an easy way to trim your eyebrows painlessly and safely. The blade has a protective skin guard to prevent the shaper from cutting too deep. This wand-shaped razor removes peach fuzz and unibrows in an instant. The high-quality stainless steel blade makes it easy to reach even the smallest areas. 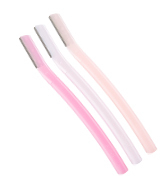 The high precision cutting head can be used for detailed shaping of your eyebrows. The special head allows you to hold the blade close to your skin to shave every hair in one pass. This compact mini trimmer fits easily in your purse or makeup bag so you can take it with you on your trips or keep around for emergency touch-ups during the day. As an added benefit, the brow shaper can also be used to remove unwanted hair on your neck and delicate bikini area. With the Noxzema Eyebrow Shaper, taking care of your eyebrows won’t be a hassle anymore. 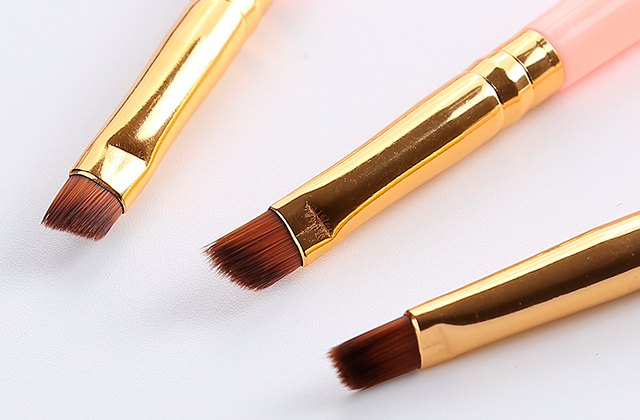 This versatile beauty tool will make brow maintenance easy and quick. 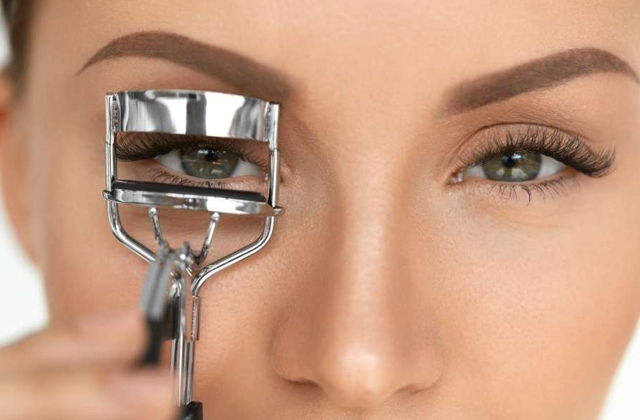 Try out this eyebrow razor and make your beauty routine more pleasant. Women spend a lot of money and time on their facial-hair removal. Tweezing is accompanied by pain and eye watering that makes you want to give up halfway through. Lasering is expensive and requires multiple treatments to provide the best results. Depilation, threading, and waxing are abrasive to the skin. Thus, shaving is the most effective solution as it leads to the least amount of trauma to the skin surrounding the hair when performed correctly. Whether you want to remove facial peach fuzz or chin hairs, the SHISEIDO Facial Razor is what you need. It provides a clean shave, without stubble left over for long periods of time. The razor is super sharp and gives you a close shave. 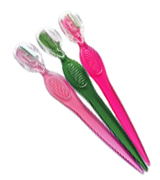 It’s awesome for cleaning up those teeny-tiny hairs that your tweezers refuse to grasp. The slim design of the razor allows for absolute control and accuracy. The slight curve of the handle provides for a more precise and comfortable shave. 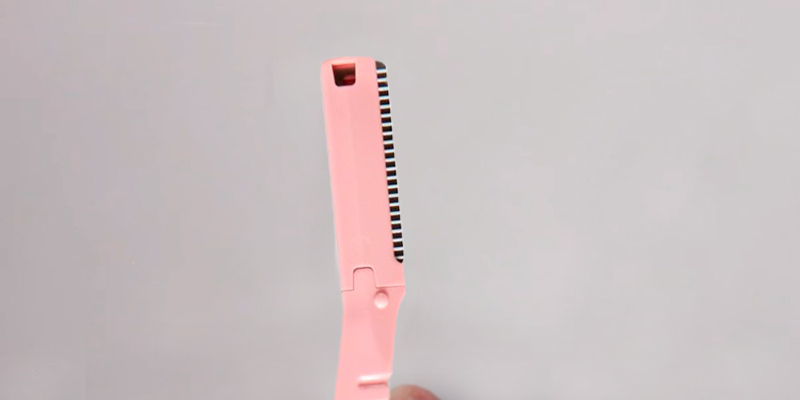 The extra-long blades cover large areas to remove more hair at once. The blade has a safety guard to prevent cuts and over-shaving. The water drop shaped handle is easy and safe to use. This nice facial razor efficiently and gently removes facial hair, helping the skin to become smoother that results in better absorption of skin care products and more flawless makeup application. The SHISEIDO Facial Razor is an easy and pain-free way to get rid of embarrassing facial hair, leaving your skin looking smoother and brighter so that it serves as a sign of your youth and health. 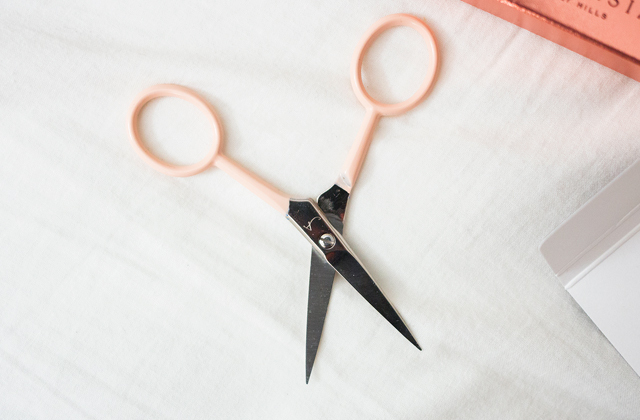 Perhaps, you already have a pair of trimming scissors or tweezers. But have you ever thought about using a razor for your eyebrow care? The Dorco Tinkle Eyebrow Shaper is a good way to maintain your brows without painful plucking. It helps define the shape of the arches and shave away any stray hairs underneath the eyebrows to keep them exceptionally groomed. Unlike tweezers, the straight edge of the razor blade acts as a guide to create precise lines and removes hairs line by line rather than individually. The Dorco Tinkle Shaper is designed to shave away unwanted facial and eyebrow hair in a delicate way totally pain-free. The razor is not that sharp as a regular one, so you won’t have any razor marks or bleeding on your face. A stainless steel safety cover is attached to each blade to protect your delicate skin and prevent the blade from cutting too close. The razor doesn't cause irritation nor does it lead to any nicks and cuts allowing you to enjoy only smooth and safe shave time after time. The Dorco Tinkle Shaper is very easy to use. Simply comb your hair into place holding the shaper at a 45° angle to the skin and then glide it gently over the skin to remove unwanted hair. Doing so, your skin will look smooth with no side effects that usually come from plucking. Speaking of design, this shaving tool comes in three attractive colors and features a non-slip grip for easy control and handling. The pack includes 3 disposable razors that are lightweight and compact to fit in a makeup bag for on-the-go grooming. 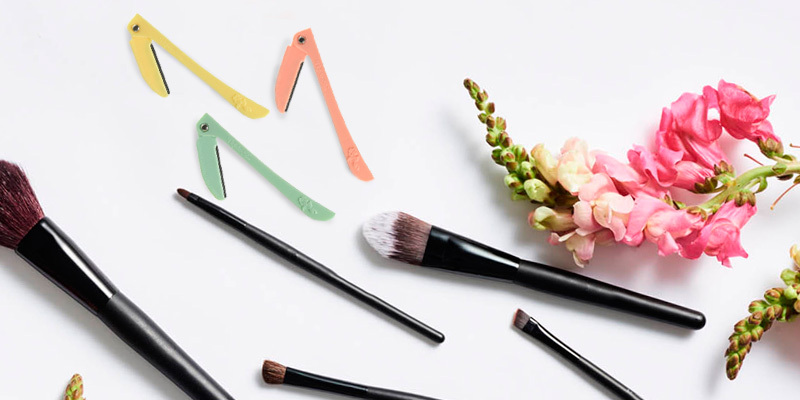 Summing up, if you're looking for a tool that will allow you to shape your eyebrows with precision in the comforts of your home, the Dorco Tinkle Eyebrow Razo is the one that will fit the bill perfectly. Affordable and easy-to-use, it will let you always have flawless and well-defined eyebrows. Although women's facial shavers have been used for centuries in Asia, now face shaving is gaining popularity in the Western World as well. 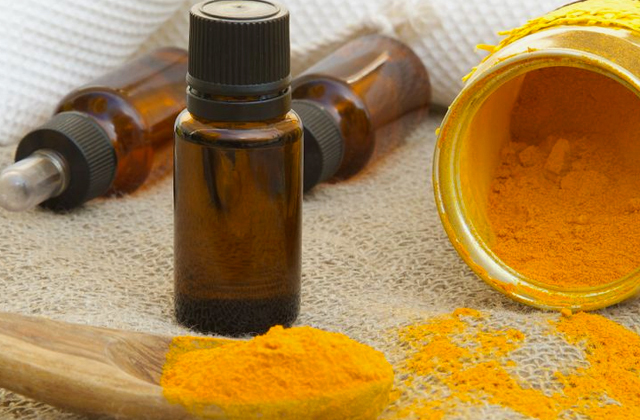 It's a new beauty trend that offers a plethora of benefits. 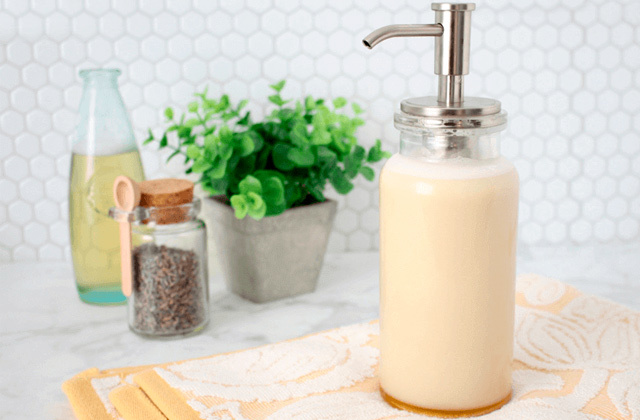 Not only does this routine allow for easier makeup application, but also it helps exfoliate the skin, remove dead skin cells, and promote a healthier complexion. More and more women are turning to facial shaving as this procedure is painless, doesn't irritate sensitive skin, and allows achieving softer feel to the skin like that from a spa salon. 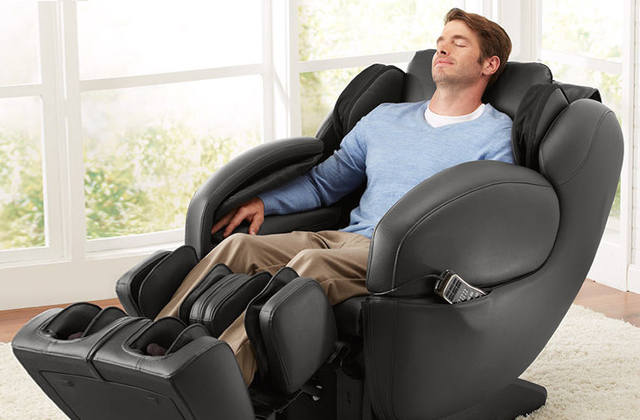 Now it's time that you try all of its benefits out for yourself. And the GABRIELLA Eyebrows & Facial Razor is possibly the best razor you could get to start with. As the name implies, this disposable razor is designed to remove the fine hairs of the eyebrow, face, and neck. The stainless steel safety cover prevents the blade from cutting too closely and ensures that you don’t irritate or damage your sensitive skin while shaving. 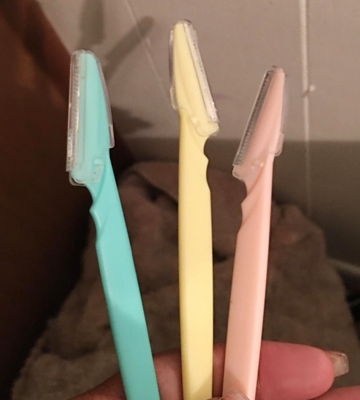 The razors are about 6 inches long when unfolded and come with 3 handle color designs: pink, yellow, and light blue. It’s easy and safe to use even for beginners. 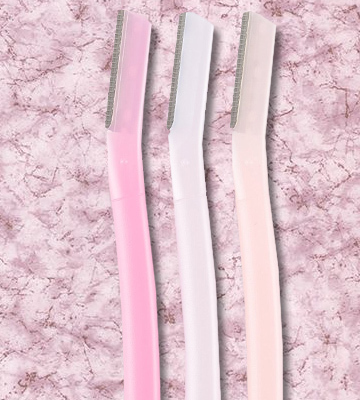 The GABRIELLA Eyebrows & Facial Razor is a great disposable shaver to fit your daily routine. It's the best option for shaving tender, sensitive skin without causing any irritation. 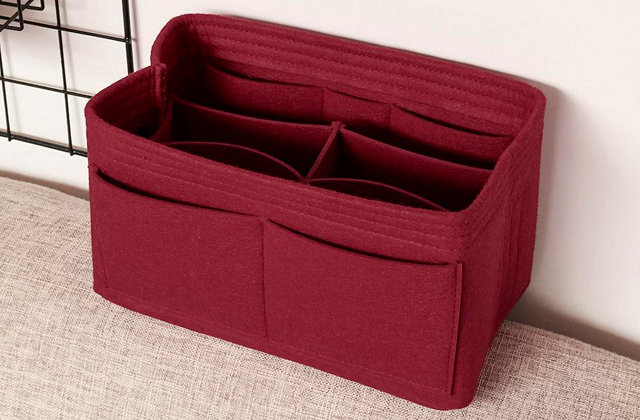 No doubt, this 3-piece set is a good value for money. Human attraction emerges from the way you look, so it’s important to take time on your appearance and fine-tune those parts of your face that can have the most effect. Even though you have a professional makeup and gorgeous hair, your unshapely brows can detract from your overall look. Alternatively, the structure your eyebrows give to your face will enhance your makeup and hair. 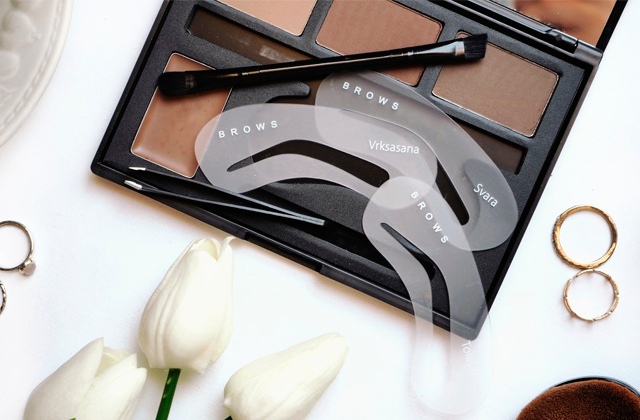 The TOUCH N BROW Eyebrow Shaver will help you get the perfect brow shape to win people over. You can get rid of unsightly facial hair as well as remove unnecessary hair around the neckline and along your bikini line. This shaving tool features a uniquely designed safety guard that offers protection for your delicate skin. 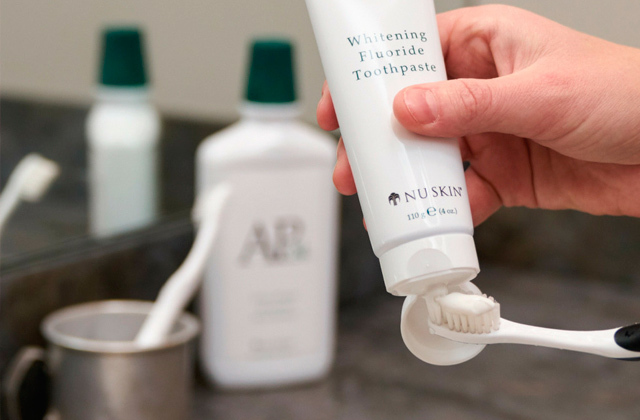 It helps prevent nicks, cuts, and irritation to give you a smooth and safe shave. Three stainless razors are made to stay sharp for multiple uses. Hold the TOUCH N BROW Eyebrow Shaver at a 45-degree angle and shave in short, downward strokes. Avoid areas with inflamed skin, as shaving will cause more irritation. Try to move slowly, use gentle pressure, and keep still while shaving to eliminate the risk of nicking your skin. If you have sensitive skin, apply a thin layer of shaving cream or gel to the area of skin surrounding the eyebrow in order to eliminate friction and prevent the blade from damaging your skin. You can shave your face once a month or twice a week, depending on how quickly your hair grows. Practice proper tool maintenance, rinse the razor well after every use, dry, and put the cap on. The TOUCH N BROW Eyebrow Shaver will make your skin care routine much easier and help you get hair-free, smooth, and glowing skin. 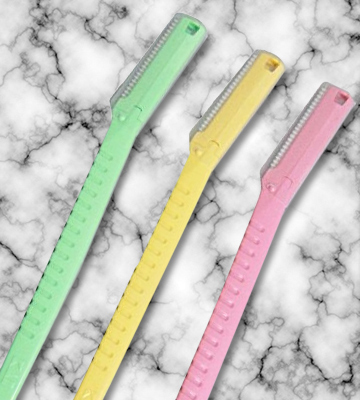 What Is an Eyebrow Razor? Well groomed eyebrows can make a significant difference to your overall look. When it comes to eyebrow maintenance, traditional methods, like plucking with tweezers usually come to our minds. However, plucking eyebrows takes time and can be painful. 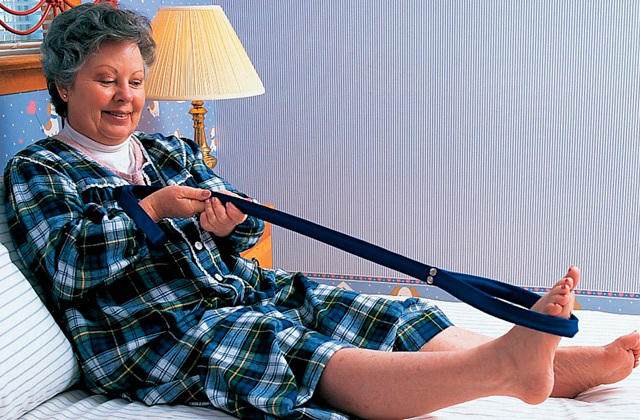 Luckily, there’s another method that has been used for years and is now becoming a trend. Yeah, you guessed, it's shaving with an eyebrow razor. An eyebrow razor is a little tool with a sharp, notched edge that looks like a small scalpel used to trim and shape brows. Unlike tweezers, the razor has a straight edge that acts as a guide for creating precise lines and removes very small sections of hairline by line rather than individually. 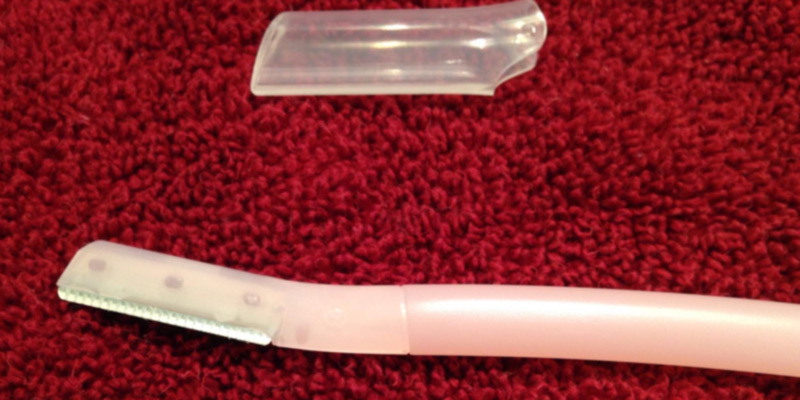 Eyebrow razors can be electric and disposable. The former uses small batteries and can be used several times, while the latter requires you to trim your brows manually and dispose of it after a few uses. 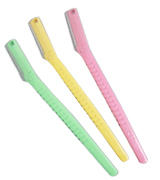 Most eyebrow razors come with combs that have one side with soft bristles and the other side with stiff bristles. The stiff side is usually used for grooming wet brows while the soft one can be used anytime during the day. Thus, if you prefer shaving away unwanted eyebrow hair, an eyebrow shaver makes good sense. There are many options for eyebrow maintenance, so choose the one you are most comfortable with and make it part of your regular grooming routine. We also recommend you to have a quick look at our review of the best nose and ear trimmers that can help you remove the odd stray hair and the hair clippers using which you'll be able to cut your own hair and experiment with hairstyles. 1. How to Treat Razor Nicks and Cuts, wikiHow. 2. Bhavna Panda 10 Easy Steps To Get Perfect Eyebrows Using Eyebrow Razor, Stylecraze. November 6, 2017. 3. How to Shape Your Eyebrows With a Razor, wikiHow. 4. How to Remove Facial Hair, Healthline. 5. Jayne Lancer Hair Removal Methods: Which Is Best for You? Bellatory. March 23, 2018.